Streets in Dubrovnik, St Petersburg and Prague have been listed among the top “25 incredible streets you must visit before you die” by UK newspaper The Telegraph. 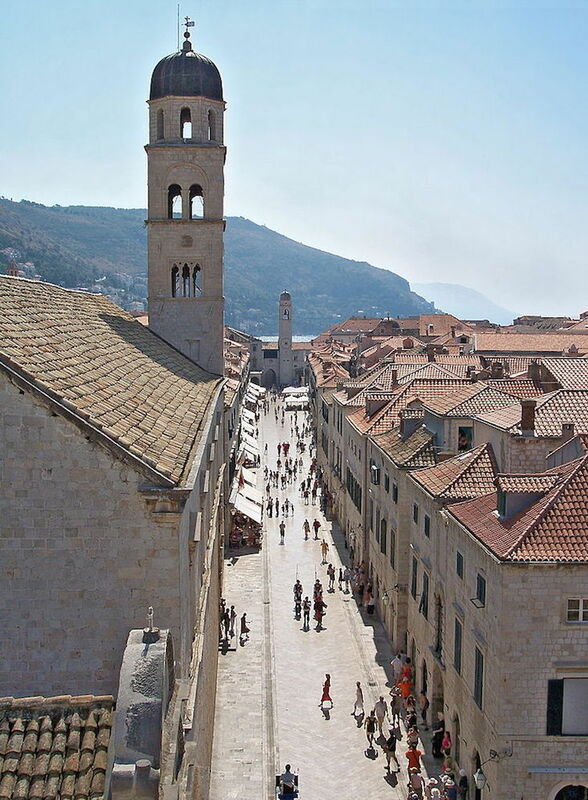 The list sees old town Dubrovnik's main thoroughfare, Stradun, come in at number three. According to the list, this stunning street is a must for fans of Game of Thrones, who will no doubt recognise the area from their screens, and lies close to most of the city's main tourist sights, as well as a charming labyrinth of narrow alleys filled with shops and cafes. 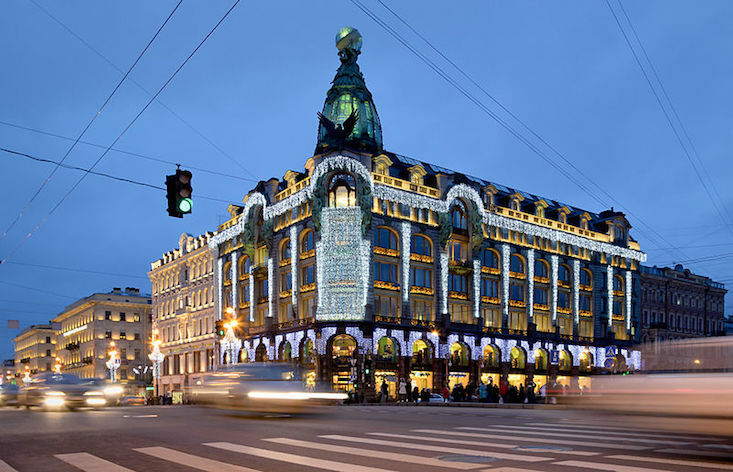 Arguably Russia's most iconic street, next up in fourth place is St Petersburg's three-mile-long Nevsky Prospekt, which forms the hub of the city's social and cultural life — sights include the vast neoclassical Kazan Cathedral, the iconic Singer House, a number of 18th century churches, and the Stroganov Palace. 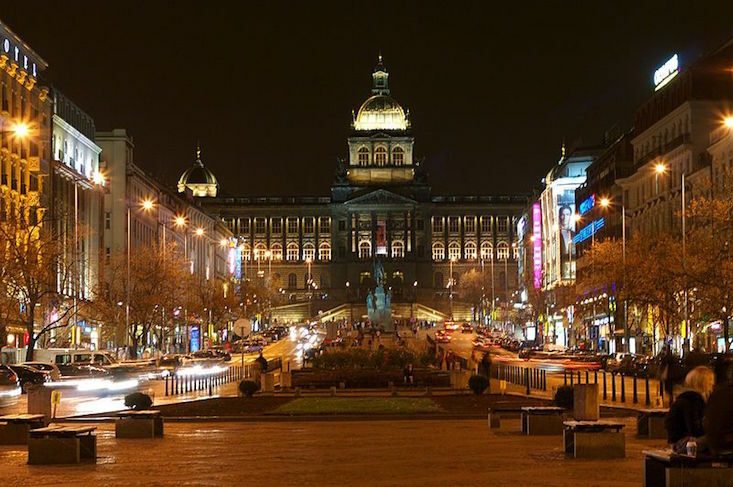 Prague's Wenceslas Square — also a major thoroughfare, before anyone protests that it's not a street — takes seventh place. Combine your stroll with a visit to the National Museum, which sits at one end of the square, and take in the impressive Art Deco façades. You can find the full list of streets featured in the list here.